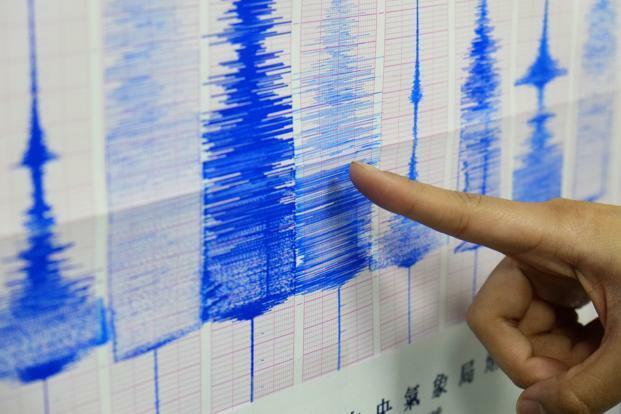 The earthquake was measured by the US Geological Survey as 6.9-magnitude. An earthquake measuring 7 on the Richter scale rocked Indonesia's Lombok island again on Sunday but no tsunami alert was issued, the Meteorology and Geophysics Agency said. The quake had its epicentre 30 km northeast of East Lombok district of West Nusa Tenggara province and a depth of 10 km, Indra Rahma from the agency said, Xinhua news agency reported. "This quake is an aftershock of the 7 magnitude one that rattled Lombok island on August 5. But this one did not potentially trigger a tsunami," he told Xinhua. Earlier on Sunday, a 6.5-magnitude quake hit the island, leaving one person dead and dozens of houses and building damaged, according to national disaster management agency spokesman Sutopo Purwo Nugroho. Indonesia is prone to quake as it sits on a vulnerable quake-hit zone of "the Pacific Ring of Fire".